Different studies show that a not so negligible part of the population is taking medicines that are no longer needed, duplicate active ingredients or concomitant active ingredients with similar effects. This course intends to let you know how to identify these cases and to make a plan to adjust the medications considering the public health point of view. 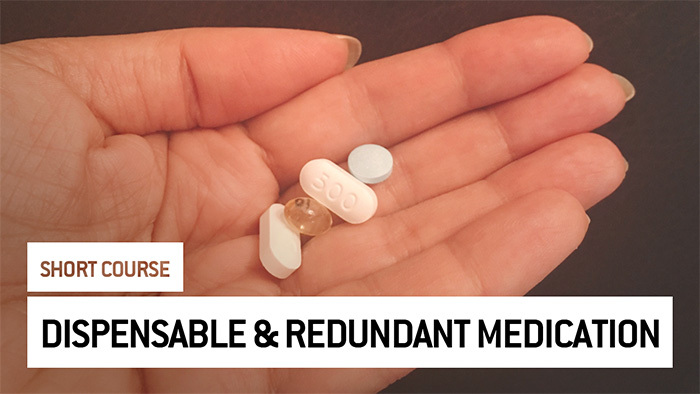 At the end of the course, you will be aware of the importance of identifying and make an intervention to reduce dispensable and redundant medication in real clinical practice.